Subscribe Today! 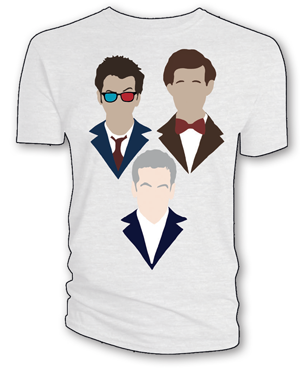 Get a FREE Doctor Who T-shirt Save 15% to the newsstand price! Free US delivery to your door! A French swordswoman, dark matter monsters, alternate universes, swashbuckling adventure and symbiotic intrigue – all just another Wednesday for the Doctor! But when you throw in secret police, an alien takeover of the aristocracy, a villainous Count, the inquisition, and alchemical discoveries… well, then it gets interesting! More breathless adventure and visual delight from the stellar Twelfth Doctor team!